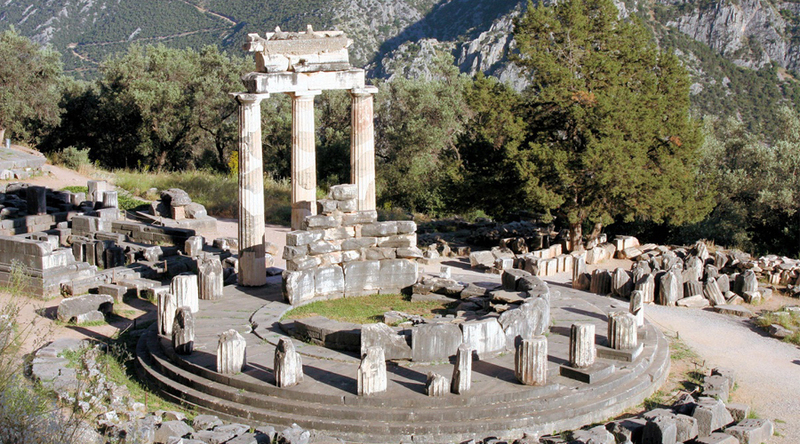 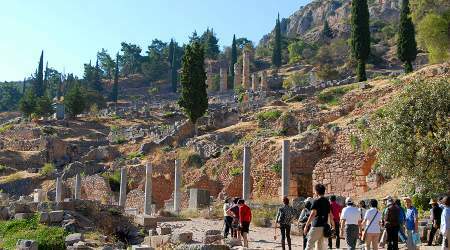 Another important archaeological destination is the Delphi oracle. 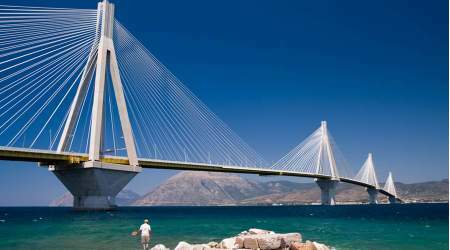 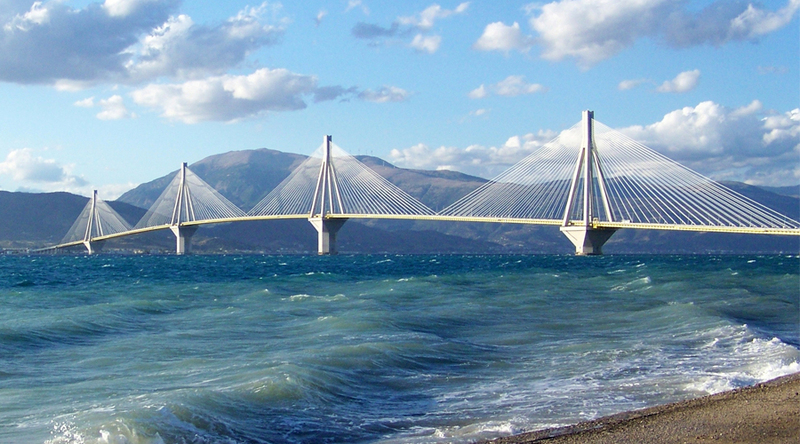 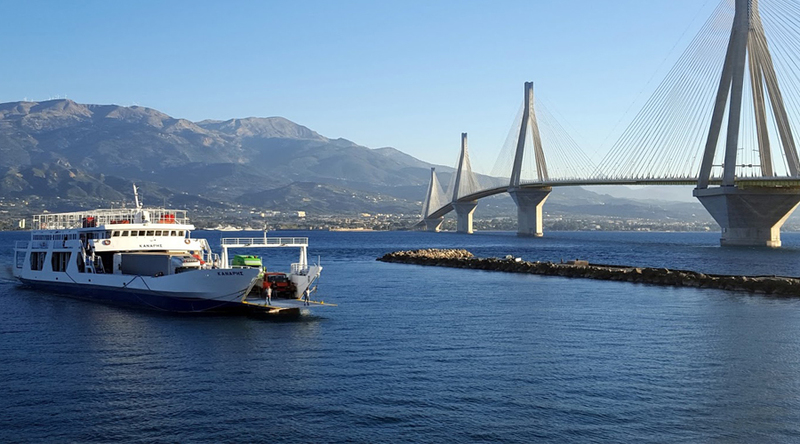 Passing through the farms of Ilia and Achaia, seeing the panorama view of Patra, one of the largest cities of the Peloponnese, we will cross the bridge of Rio – Antirio. It is Europe’s longest cable bridge with a length of 2253 meters, while innovative studies and methods of offshore construction have been used to become the reality of this unique multipurpose cable bridge. 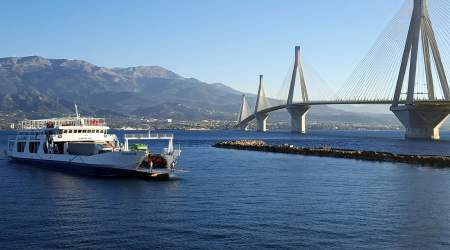 On our return, if you want, we can cross the sea with the ferryboat, for photo shooting. 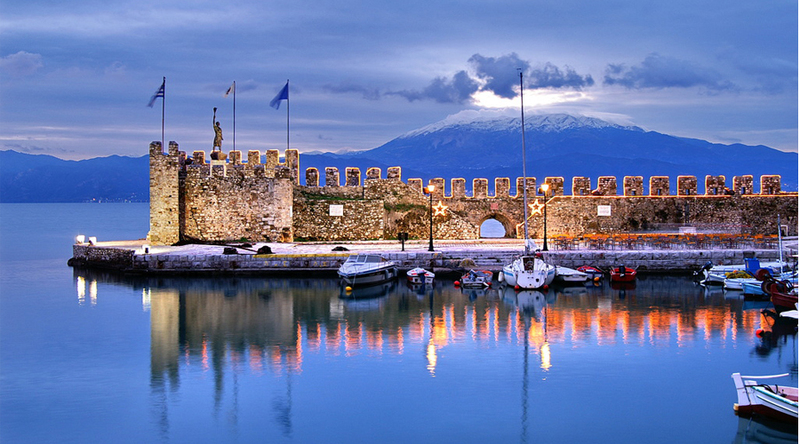 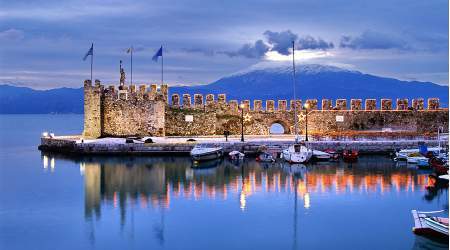 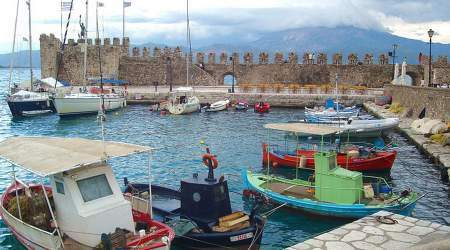 On our way to Delphi we can visit Nafpaktos – a small town of Continental Greece and we can enjoy coffee, overlooking the castle of Nafpaktos. Then, along the coast, passing small beautiful picturesque villages we will reach Delphi. The archaeological site, with the oracle and the other monuments, will take you to the ancient times. Then we will visit the museum, where they exhibit the foundings in the archaeological site. 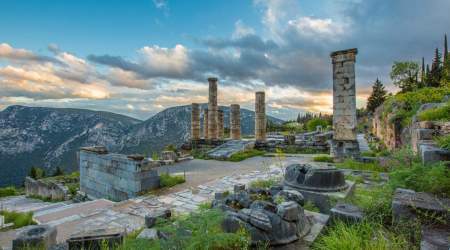 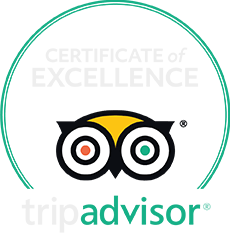 Afterwards we will visit the small village of Delphi, which has beautiful balconies with panoramic view, for shopping, coffee or even a meal. 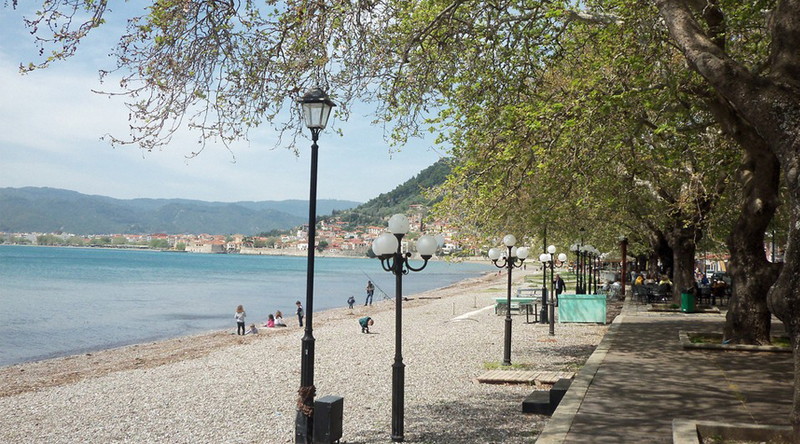 And finally we will come back.